Come with us to understand and appreciate the history, culture and heritage of Cuba; to experience first hand the opportunity to engage in professional projects and meaningful interaction with the Cuban people. For us it’s more than travel … it’s our passion and mission to provide the programs and itineraries that allow you to immerse into present-day Cuban society. In association with leading enterprises and non-profit organizations in the U.S. and Cuba, we are working to achieve a significant impact on both countries. It starts with mutual understanding, familiarization with present day Cuban society, knowledge of its institutions and the Cuban legal framework that regulates the possibilities for exchange and collaboration between organizations of both countries. To Cuba Now provides insights and advice to U.S. organizations interested in interacting and connecting with potential partners in Cuba. We connect those interested in entrepreneurial endeavors, educational and professional training, architecture/construction related to restoration of historic buildings and future real estate development, among others. 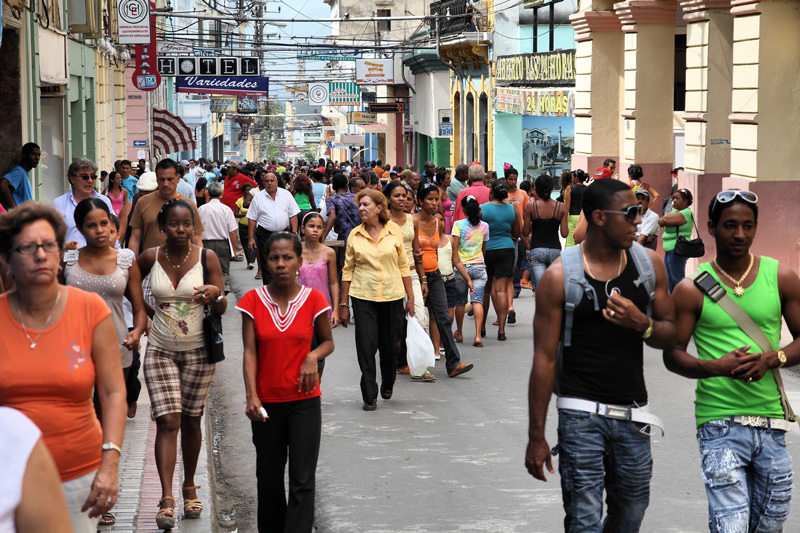 Through personalized engagement you will appreciate the desires and needs of the Cuban people, the values characterizing their unique communities and will more fully understand how you and/or your organization can become actively involved in the transformation process in Cuba now and into the future.